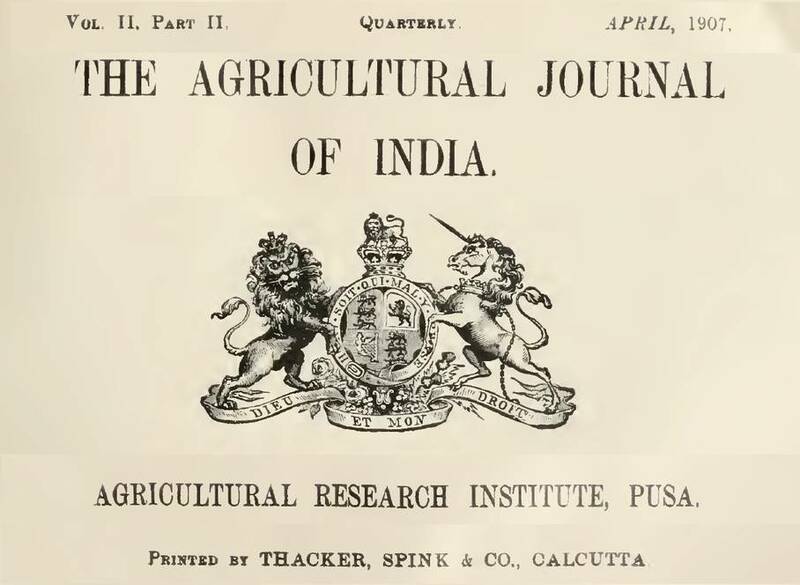 “In 1904, the Government of India began to recognise its responsibilities in the field of agricultural research. There was a large Government owned estate lylng unused in Pusa (Bihar) to which it was proposed to transfer the research station at Pemberandah. 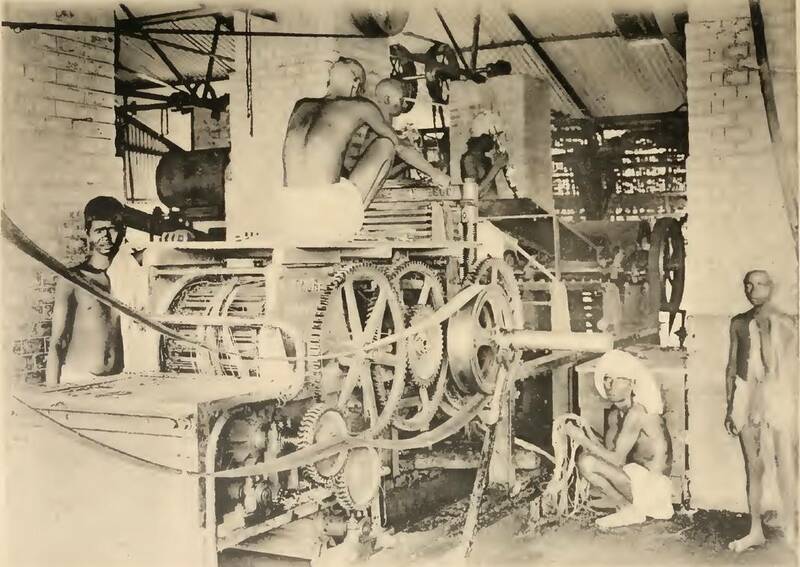 It had already become clear that the Indigo Industry could not be saved, and under these circumstances. 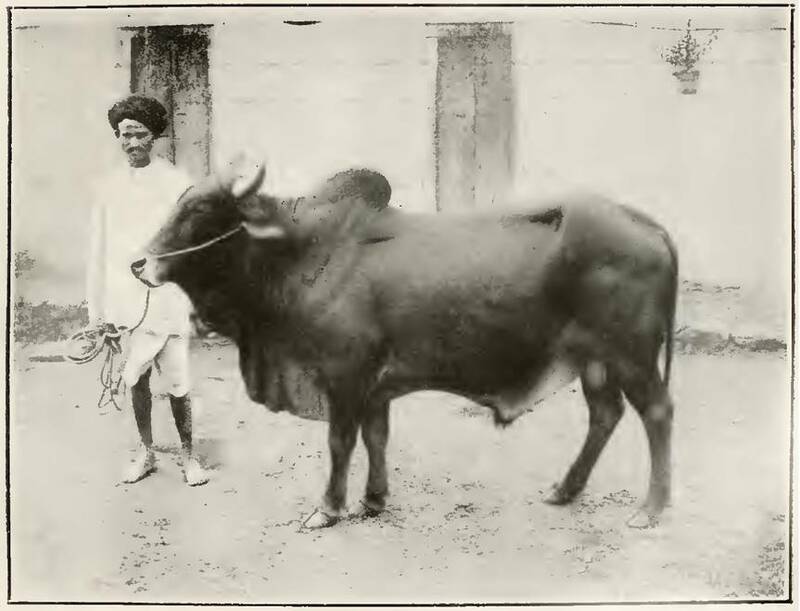 However, before this scheme could mature it was superceded by a far more grandiose project under the initiative of the Viceroy Lord Curzon, for an All India Agricultural Service with Pusa as its Research Station under the Central Government and an Agricultural Department in each Province, with its research station and college at which district staff was to be trained.” This memory of more than a century ago comes via ‘Hugh Martin Leake: A Historical Memoir’, an article by N C Shah, in the Indian Journal of History of Science (2002). Even more interesting is the role of A O Hume in the establishment of the agricultural sciences centre that Pusa became. “What did Hume hope to do? He began by stressing how much Indian farmers already knew about their soils and climate, about plowing, about crop requirements, and about weeding. 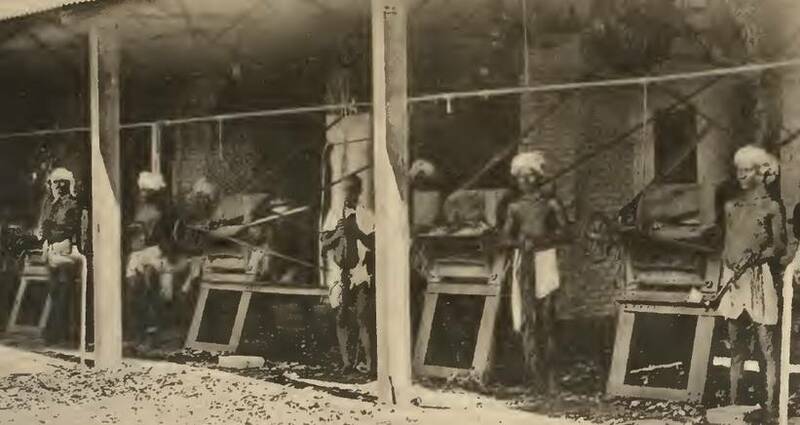 (‘Their wheat-fields would, in this respect,’ he said, ‘shame ninety-nine hundredths of those in Europe.’) Still, Hume argued, Indian agriculture had not changed for thousands of years; yields were not two-thirds of what they might be.” This comes from the very absorbing chapter, ‘Agricultural Development in British India’, by Bret Wallach, in ‘Modernisation and the Culture of Development’, Johns Hopkins University Press, 1996.